"Tattooed for Dieppe Raid Slain Bandit Identified Escaped From Nazi Camp." Toronto Daily Star 6 Dec. 1951: 2. "Fingerprints May Lead to Second Holdup Man." 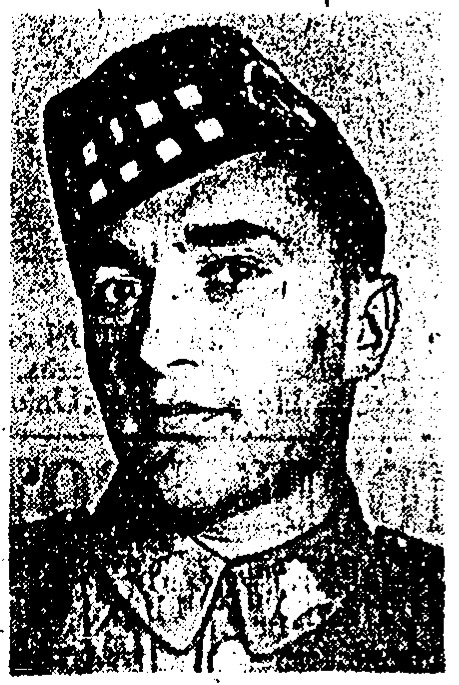 The Globe and Mail 7 Dec. 1951: 5. "Claims Dead Hold-up Pal 'Short-Changed' Him on Loot" Toronto Daily Star 8 Dec. 1951: 1-2. "Violent Deaths of Gangsters End All Noves Found in Danek's Room." Toronto Daily Star 8 Dec. 1951: 2. "Got $75 of $443 in Four Robberies, Says Holdup Man." The Globe and Mail 15 Dec. 1951: 4. "Jury Praises Constable in Slaying of Gunman." The Globe and Mail 29 Jan. 1952: 5. "Heroic Constable Target of Praise." The Globe and Mail 27 Nov. 1952: 7.